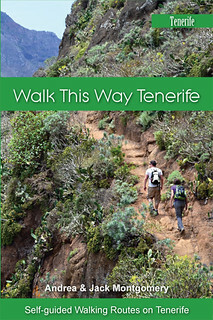 After more than a year it would have been nice to be able to report the walking route in the Orotava Valley which skirts the upper valley above Los Organos was finally open once again, especially as the second Tenerife Walking Festival draws near. 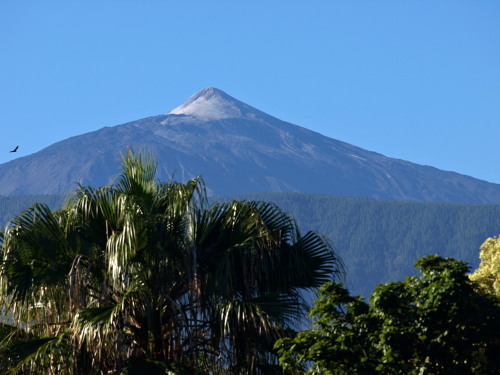 However, although there has been an update from La Orotava’s council, the news isn’t looking promising. The route remains closed and the local authorities claim it will need a company who specialises in explosives to blast the landslide of fallen boulders which are causing some of the problem. 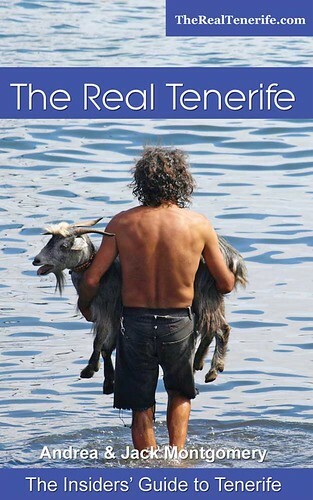 Obviously that costs money and it looks like La Orotava want the Tenerife Government to foot the bill, or at least contribute. Maybe they’re hoping the fact the Walking Festival is on the horizon will prompt some sort of action. All this means is for the time being the route remains officially closed. 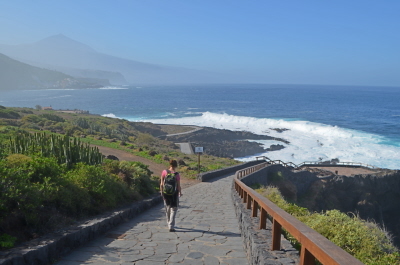 Like the Barranco del Infierno in the south of the island, being officially closed hasn’t stopped local and visiting hikers from walking the route. 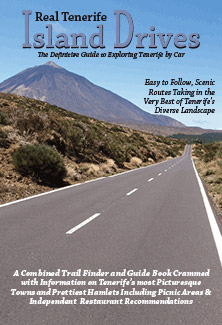 But due to the nature of the landscape in the area, the danger of an accident is a potentially far greater than an unofficial tackling of the Barranco del Infierno. 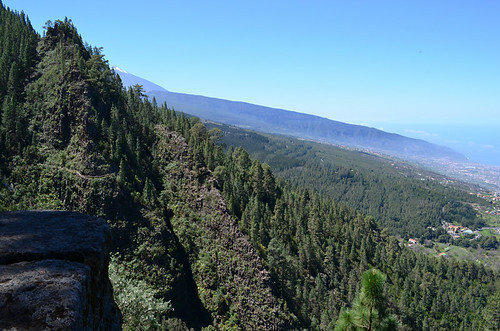 As an added measure the authorities have removed signposts from the routes affected which makes it even more of a risk for anyone unfamiliar with walking in the Orotava Valley. 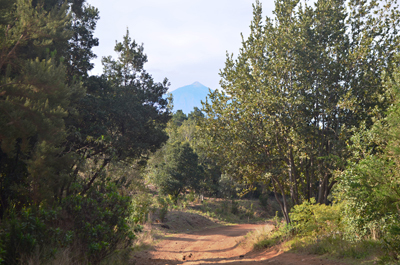 The Los Organos route is one of our favourite walking routes on Tenerife, which makes it even more of a shame that it remains closed to visitors. 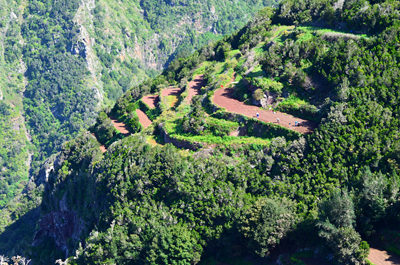 The delights of the Orotava Valley aren’t completely out of bounds. 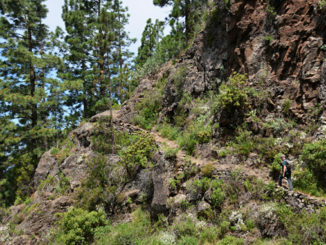 As a less vertiginous alternative to the Organos route we linked various paths in the area to create another great Orotava Valley route for our Northern Exposure set of routes. It’s of similar length (a bit longer but with fewer ascents and descents) and also captures the best of the valley. In some ways it has more diversity than the Organos route. When we fancy an Orotava Valley hit it’s been no hardship for us to use as a stand in until the Organos route is sorted out.